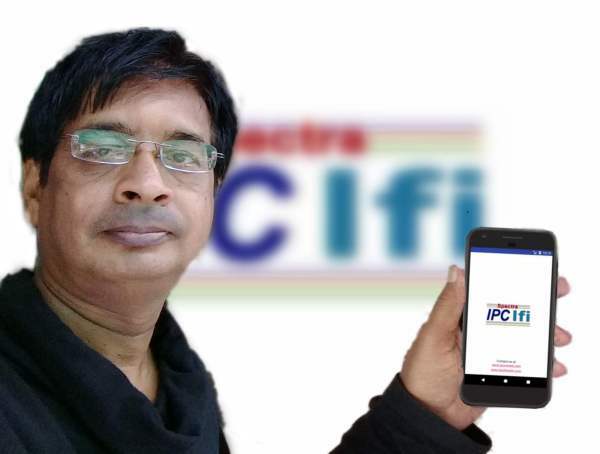 Mohandas Karamchand Gandhi (2 October 1869 – 30 January 1948) was an Indian activist who was the leader of the Indian independence movement against British rule. 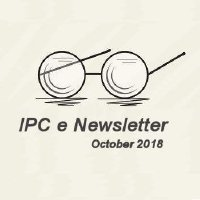 Welcome to the October 2018 edition of the IPC e-newsletter.The IPC e newsletter is distributed free to more than 7000 people around the world. Bhubaneswar: Kansai Nerolac Paints Ltd. (KNPL), one of the leading paint companies in India and pioneers of ‘Healthy Home Paints’ has roped in the energetic Bollywood superstar Ranveer Singh as its brand ambassador. Introducing Ranveer as an exciting face of the brand, the company aims to develop and foster its promise to celebrate the joy of beautifying one’s home and life. Akzo Nobel has taken to the skies in a partnership with Brazilian aeroplane maker Embraer. 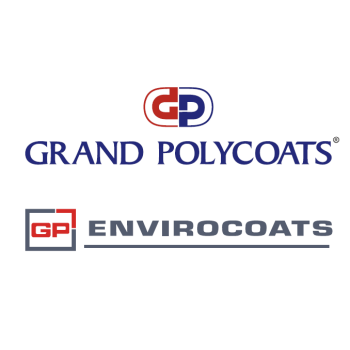 Japanese Marine coatings business firm Nippon Paint Marine announced that it has introduced what is thought the world’s first biocide-free, low friction self-polishing copolymer (SPC) antifouling technology. Filderstadt / Monschau Apart from the particulate cleanliness of industrial components, the removal of film-type contaminants is moving ever more sharply into the focus. The digitalization of cleaning systems also plays an increasingly important role. Addressing these altered requirements in part cleaning, Ecoclean will be presenting diverse new developments at this year's parts2clean (Hall 3, Stand B 31), including some live displays and forward-looking service solutions.